Total Customer Satisfaction is what sets Electric Battery apart from the rest. 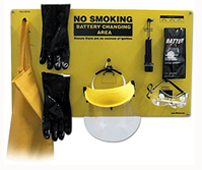 For over 35 years, Electric Battery has served the Greater New York City market in all their battery-related needs. Service: Our highly trained team of experienced and dedicated service technicians is strategically placed throughout the tri-state area. This strategic placement allows us to be ready for all your service needs, both planned and unplanned. Response Time: Our typical service call response time is within 24 hours, often much faster. 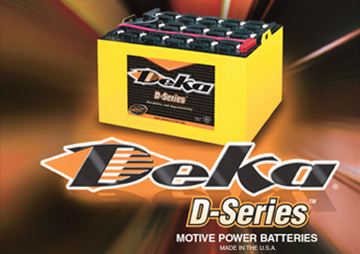 In stock: We maintain a large inventory of over 400 batteries and 100 chargers for customers in New York City, Long Island, Northern and Central New Jersey and Southern New York State. Plus, we have the ability to deliver product where needed anywhere in the United States. 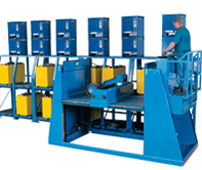 Repairs: We offer both on-site repairs at your facility in addition to a full, state-of-the-art shop at our facility. 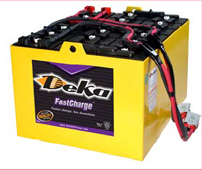 We service all brands of batteries and chargers and most repairs are completed within 24 to 48 hours. 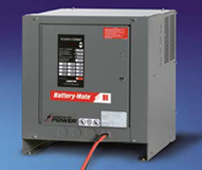 Should the need exist, we also offer both batteries and chargers for rental needs. Experience: We’re powered by our people. 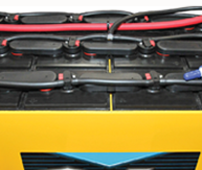 Our team of experienced, highly trained professionals will make sure you experience Electric Battery’s Total Customer Satisfaction Guarantee.